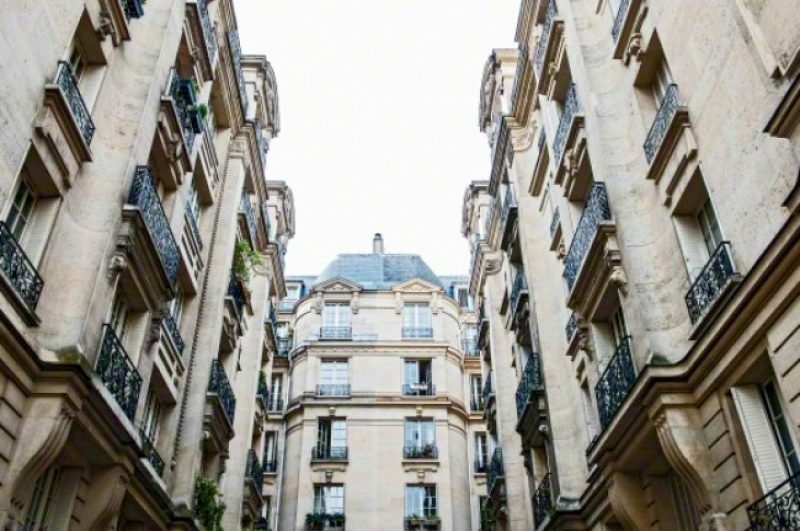 Now 20 years old, the PTZ scheme (Prêt à Taux zéro) has been widened to encompass more people and greater portions of mortgage for first-time buyers. First-time buyers whose income is below a certain threshold can now get financing for up to 40% of the price of a new home, up from 18-26%. Sluggish construction has been one of the main burdens on the French economy in recent years. A rapid increase in property prices during the 2000s has only partially subsided since 2012, leaving first-time buyers and investors reluctant to enter the market. Pinel said she hoped the new measures and a batch of others would create at least 50,000 jobs. Budget Minister Christian Eckert said they would cost 2 billion euros but would only have an impact on government finances from 2017. They take effect on the 1st of January, 2016. In a bulletin earlier this year, French national statistics agency INSEE pointed at the depressed construction statistics as an explanation for the growth gap between France and its Eurozone partner states in the last couple of years, dragging down GDP by 0.4 percentage points. According to INSEE, investment in the construction sector in France will fall 3.9 percent this year, after a 3.3 percent drop in 2014. It is set to dip by only 0.5 percent in the Eurozone as a whole in 2015, after falling by 1.3 percent the year before. In October, morale among those working in the property/construction sector remained well below its long-term average, unlike that for services and manufacturing. Accounting for more than 8% of private-sector employment, the construction sector is also key to helping President François Hollande reduce France’s unemployment rate, currently running at over 10%. While this isn’t actually as high as it was in the 1980s, national economic problems of today are seen as a collective international concern to be sorted out by super-state bodies rather than the business of any one country. All of which only adds to the urgency of such matters.